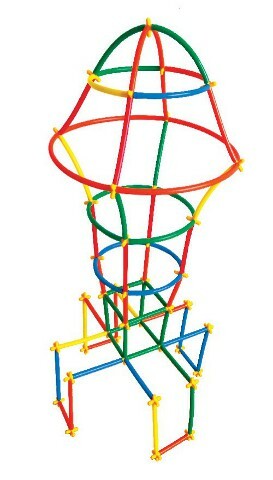 A creative game of construction, easy to handle. 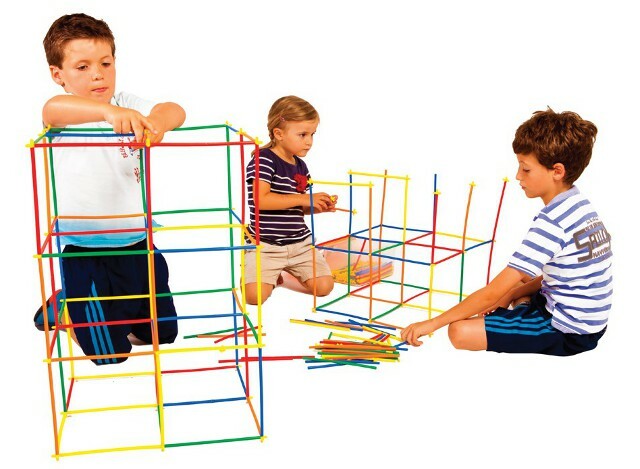 Promotes the creativity of children with many building possibilities in 3D. 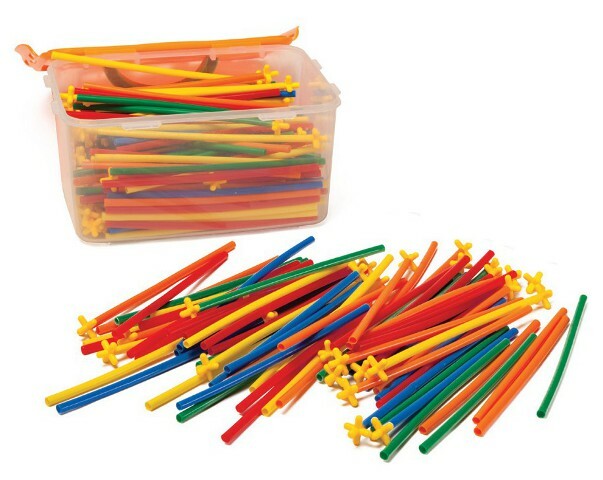 Flexible straws easily connected through the connectors. 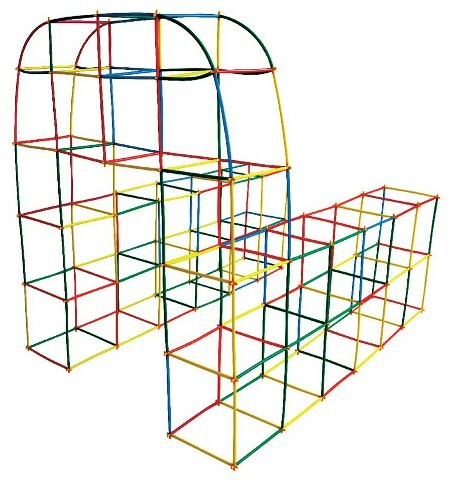 Contains 230 assorted straws, 170 connectors and 1 manual with examples. Non-toxic.